Home Sailing Boats Boat Holidays in Ibiza: Which Yacht is Right For You? Boat Holidays in Ibiza: Which Yacht is Right For You? Given Ibiza’s dramatic coastal landscapes, lively summer life, and alluring waters that range from turquoise to royal blue, it is no wonder why the island is a magnet for young party and music lovers, sun worshipers and sailors. Zizoo’s excited to announce our new fleet of charter yachts in Ibiza. From the ultimate luxury motor yachts to classic cruisers, there’s a boat for every type of holiday goer and yachtsman in Ibiza. Read on to get tips for your next boat holiday in Ibiza and check out our latest charter boats here. 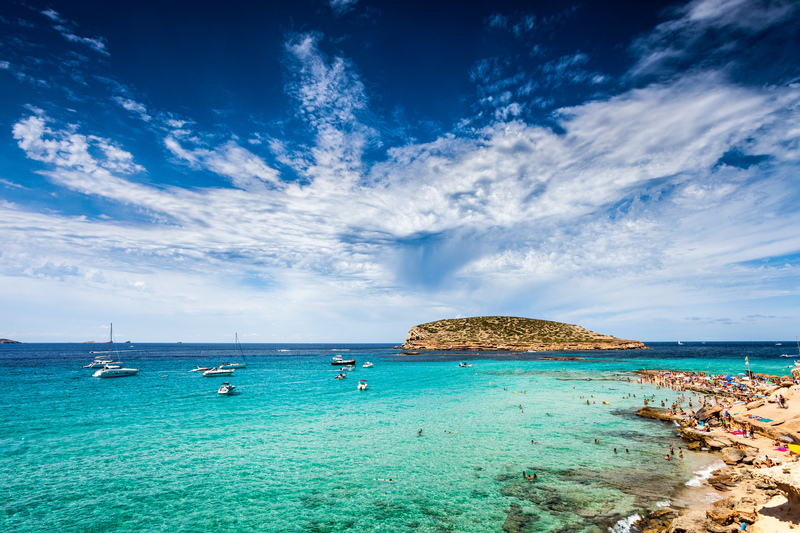 Want to reach some of Ibiza’s best beaches and hidden coves on a weekend getaway with friends? Then a motor or speed boat rental is the right choice for you. 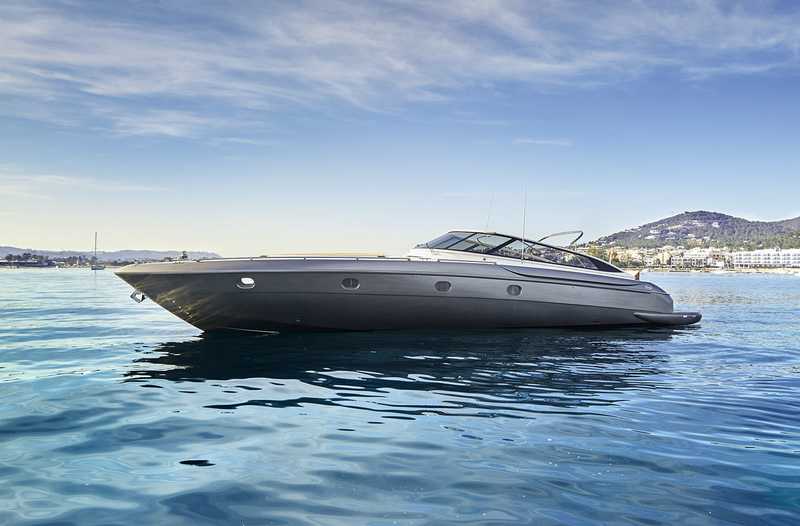 Experience the joy of gliding on the Mediterranean with ease and speed aboard one of the latest additions to our Ibiza motor yacht and speed boat fleet. Drop anchor in beautiful coves to stop for a swim, take in the sun or take a spin around on a paddleboard. Explore Ibiza aboard this luxury crewed Baia Aqua 54. From Puerto de Ibiza, you can also easily reach the stunning island of Formentera where you can visit the enchanting Playa de ses Illete. The beach, with its electric blue waters, will make you think that you’ve been transported to the Caribbean. On your way to Formentera you can stop at Es Palmador, a small uninhabited island that is home to a nature reserve and great beaches that provide a peaceful retreat from the dynamic coast of Ibiza. You might also like to take a trip to the mysterious Es Vedrá, an island of myths and mystery. Cited in Homer’s epic, The Odyssey, Es Vedrá was home to the sirens and nymphs who tried to lure Odysseus and his crew. It is also said to be one of the most magnetic places on earth following the North Pole and Bermuda Triangle. Discover the mysterious island of Es Vedrá. In the evening, there will be no need to fight for a spot on the beach to enjoy Ibiza’s famous sunset in San Antonio (also known as sunset strip) because you’ll already have the perfect place to take in the beauty of the setting sun. After returning your day or weeklong charter, enjoy a long Spanish meal of paella, tapas and sangria and then get ready to spend the night (and morning) in one of Ibiza’s legendary clubs. So what are the advantages of chartering a sailing yacht over a motor boat in Ibiza? Sailing, whether on a classic sailboat or catamaran, gives you the freedom to explore the whole of the island and more. 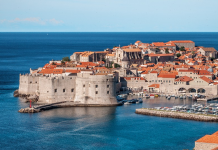 It will take you about a week to sail around the island as you cover around 100 nautical miles. You might also like to discover the nearby island of Formentera. 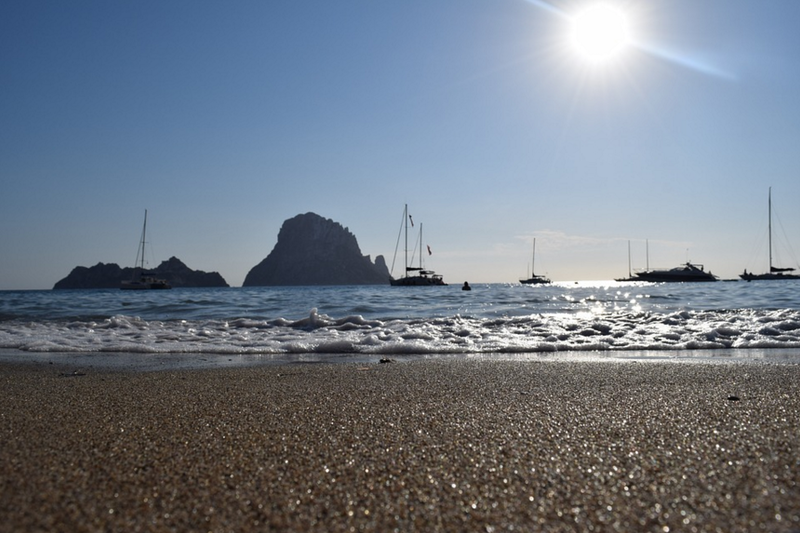 The approximately 3 nautical mile journey from Ibiza will bring you to a paradise of beaches, majestic cliffs and crystal clear waters that are definitely worth exploring by boat. Ibiza and the nearby island of Fromentera are terrific destinations for a sailing holiday with the family. The numerous tranquil bays, coves and gorgeous long sandy beaches are perfect for a summer trip with kids. From snorkeling in the crystal clear waters of the Mediterranean to nature walks, there’s plenty to do and see on a sailing holiday in Ibiza. Calm, steady winds make sailing in Ibiza a breeze thanks to its position in the Balearic island chain. Sailors begin to flock to the island as early as April, throughout the summer and well into the month of October (the best time to experience the quiet side of Ibiza). For more tips for your boat holiday, check out our guide to chartering a yacht in Ibiza. Whether you’ve booked a day, weekend or weeklong charter, you’ll be sure to get the most out of your boat holiday in Ibiza.